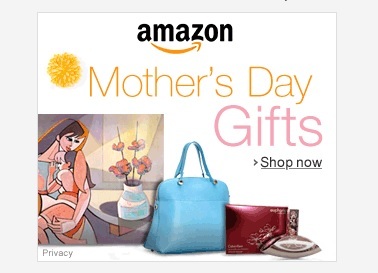 If you’re looking for Mother’s Day gifts, Amazon is the place to be. Amazon has gathered up all of their top picks for gifts for Mom, from pretty pendants and scarves to kitchen essentials and popular gadgets. So whether you’ve got a sporty mom or a trendsetting mom, they’ve got Mother’s Day gift ideas you’ll love. Have a look around and find something special for Mom this Mother’s Day.